To be announced at MWC 2019. 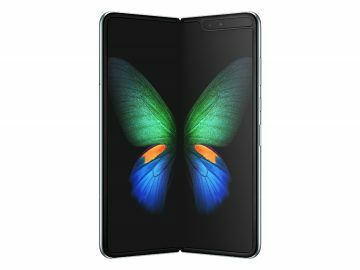 After the leaked camera module of the upcoming Xperia XZ4 from Sony, here we are looking at another leak in the form of its midrange offering. 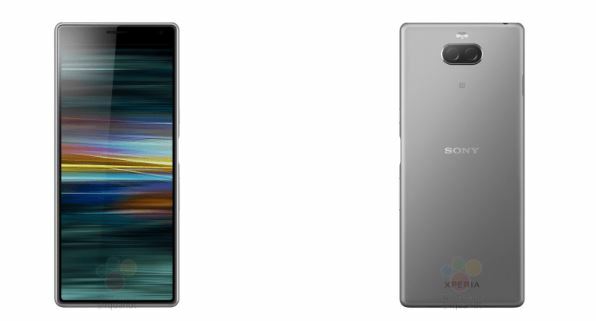 The Xperia XA3 isn’t due to be announced until the end of this month at MWC 2019, but we now have leaked images that have been circulating online in the past few days. 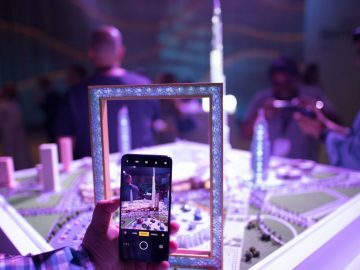 One thing that’s noticeable from this new Xperia smartphone is the taller display, which confirms that Sony is now embracing the new 21:9 aspect ratio. The XA3’s display also sports a nearly bezel-less design with a small forehead at the top. 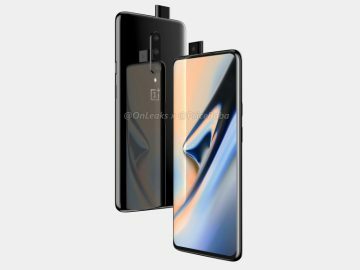 There’s no notch or even a punch-hole design, so the front-facing camera likely resides inside the slim foreheard of the display. Other specifications for the Xperia XA3 include a Snapdragon 660 CPU with 4 GB of RAM and 64 GB of internal storage. There’s also a 3,500 mAh battery along with a 23-megapixel back camera. More details should be revealed once the Xperia XA3 gets officially announced at MWC 2019 in Barcelona.